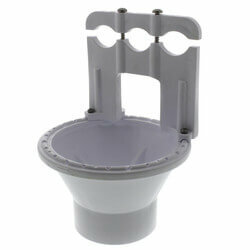 The TRU-GAP plumbing fixture is the solution for indirect waste piping air gap installations. Built for the plumbing, water conditioning, beverage vending, food service and other industries. 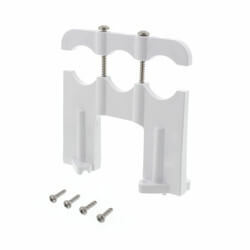 The unique design of the TRU-GAP allows for nearly countless applications. The TRU-GAP will install to nearly any drain grid on the market today. There is no need to remove the drain grid to install the TRU-GAP this eliminates the need for added labor and difficulties.